Susan is a dusty, dry heat suffering Southwesterner in Arizona.She has all her teeth and no tattoos. She has a high school diploma and some book learnin’ from a couple of higher education establishments. She is married to a man who was not a relative ever. She has two step kids who seem to like her okay. She has a passel of other relatives and mostly they seem to like her too or are just polite liars.She can’t really tell. She currently has two bosses named Mac and Lilly.They live on her dole and sleep all the day. She use to go to mall offices and higher learnin’ establishments where she got paid to show up and do various things.Then she got the smart and old and retired. When not ruminating on line you can find Susan curled up reading a book, playing cards with her buddies, doing LifeLong Learning and wasting time on her computer, or demonstrating how uncoordinated she is at Tai Chi classes.You can follow her right here on Hub or her Facebook Page. Her motto is: "Have fun." 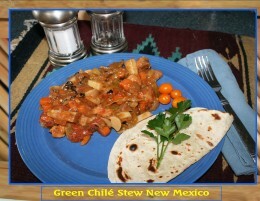 Green Chili Stew Recipe from New Mexico. Pictures and instructions. Hatch Green Chili. 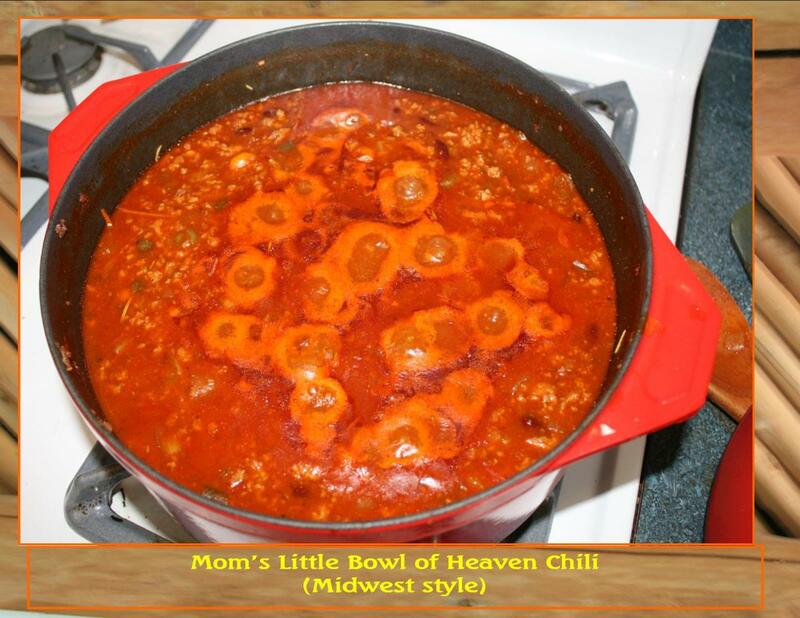 Top Ten Recipe Winner of the 1st Annual Biad Chili Tough Book of Green Chile Recipe. Fresh asparagus roasted to a delicious toothsome gourmet dish. Spring is the time to enjoy fresh asparagus and roasting is easy and retains all the vitamins and minerals. Kale Quesadilla Recipe. 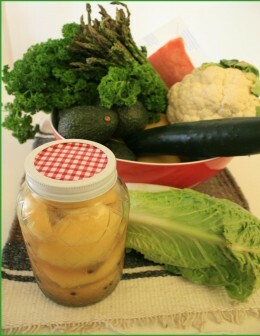 Tasty, healthy, and inexpensive. 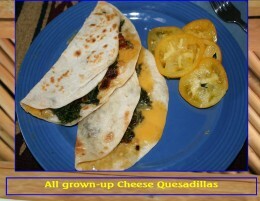 A grown-up quesadilla! Packed with satisfying taste and healthy too! 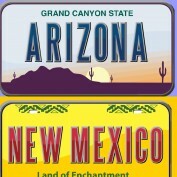 New Mexico, Land of Enchantment, Your New Home? For a modest cost you can have your dream home! See the pictures of the home below. 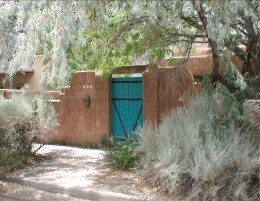 Read all about Sunny Mild New Mexico! 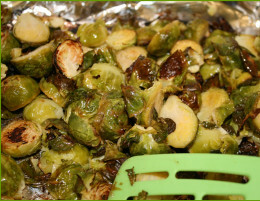 Brussels sprouts can be roasted to a sweet delicious dish. Easy recipe. There are only 45 calories per cup. 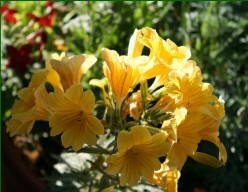 They are packed with vitamins and minerals as well as anti-cancer agents. Retirement for active adults. 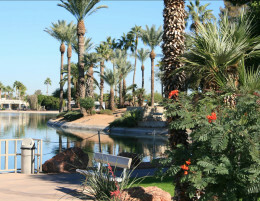 Sun City Arizona, a Day Camp for Adults, where you live in your own home. 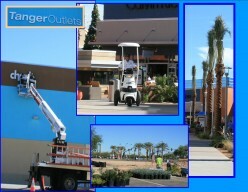 Sun, recreation, wonderful restaurants, and shopping. Golf. Swim. Meet new friends! Improve your critical thinking. Don’t be manipulated! Practice Critical Thinking. Critical thinking depends on intelligence, mining of information, and over coming base emotions. Are you up to it? Vegetables in clay pot cooking. 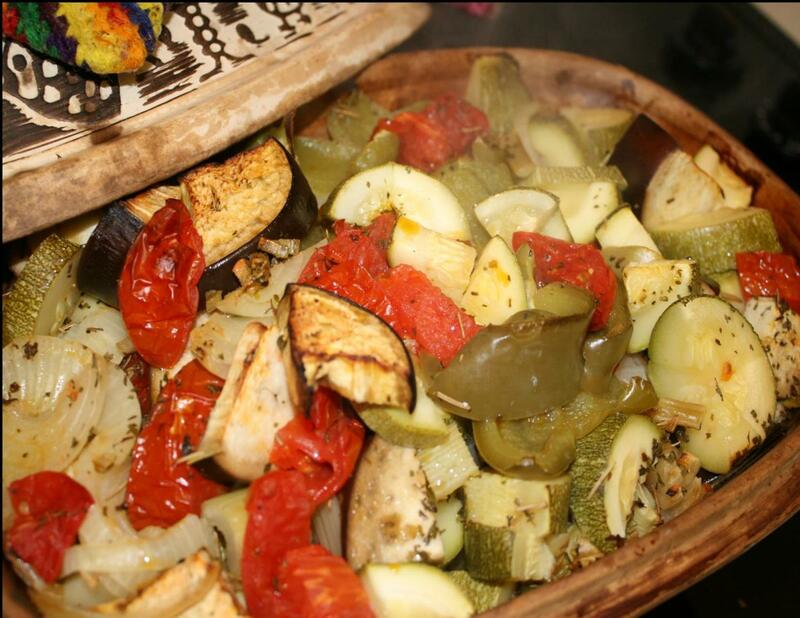 Use squash, onions, eggplant, zucchini, tomatoes, bell peppers to make a tasty healthy vegetable bake. This is a pretty table presentation too. 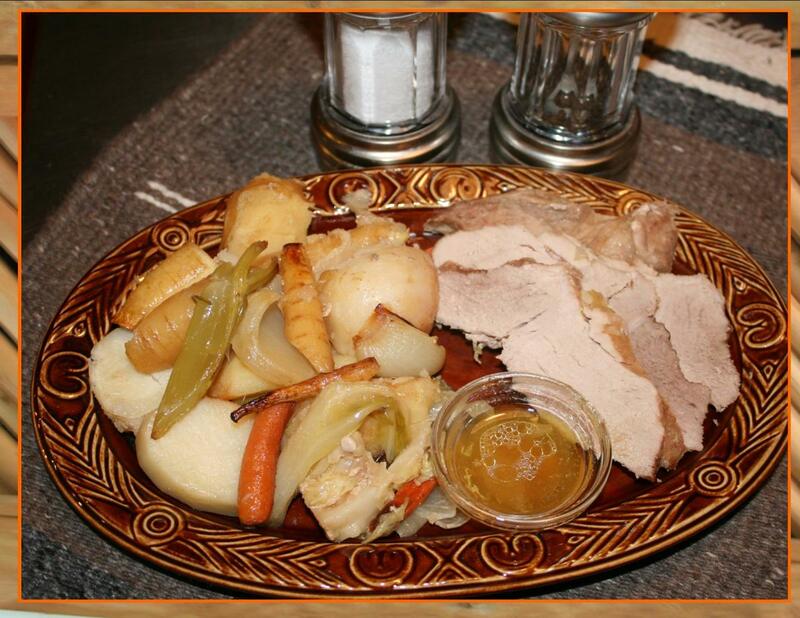 Pork Roast Clay Pot cooking recipe. Excellent Holiday entertaining meal.